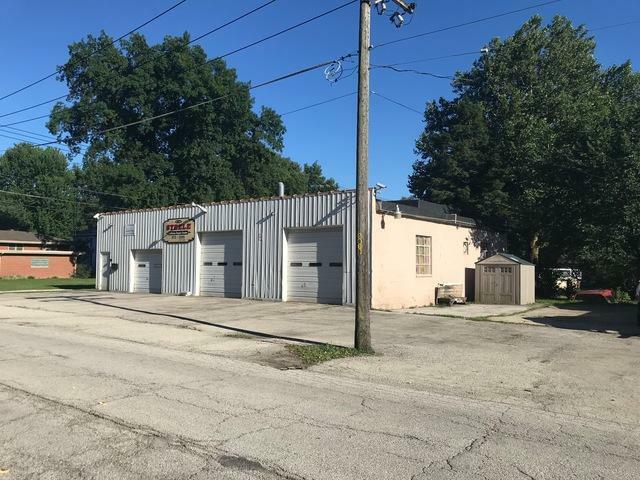 Fantastic location for this 3,120 Sq Ft building in Momence, IL. 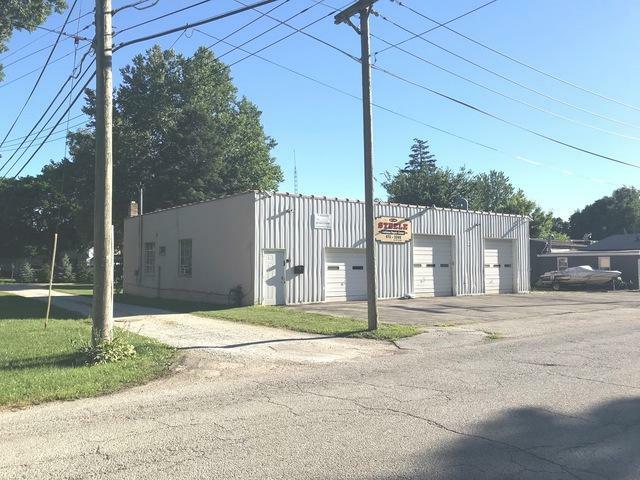 The buildings includes three over head doors, office, & reception area with seating and storage rooms. Building has a ample parking. 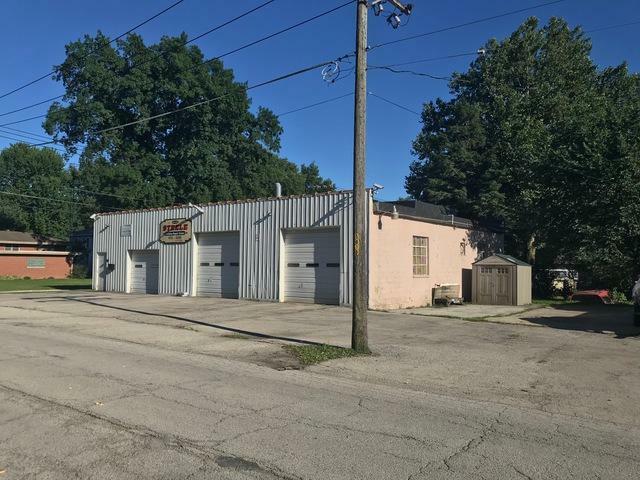 Great for a owner using looking to operating a auto body shop or repair shop. Seller financing/contract sale/rent to own possible.